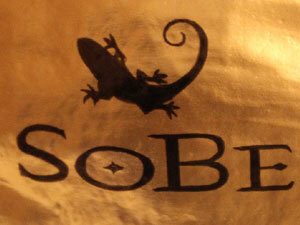 Keep eyes on your logo. 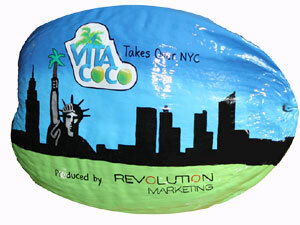 No one throws away a coconut! 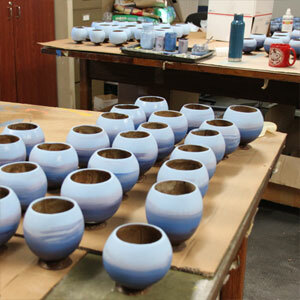 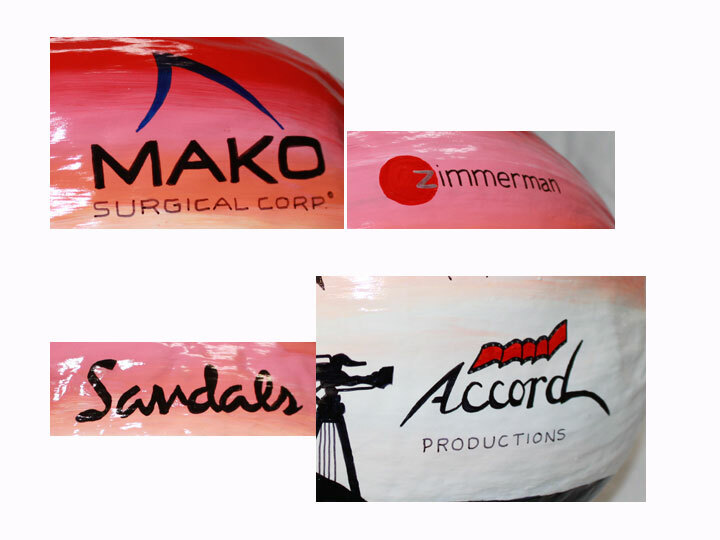 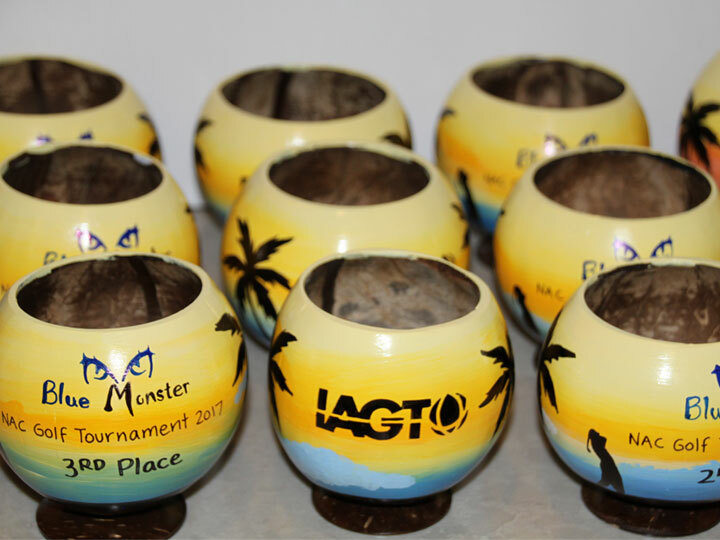 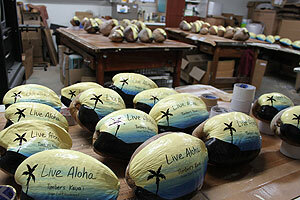 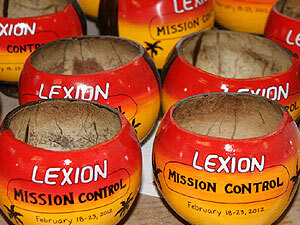 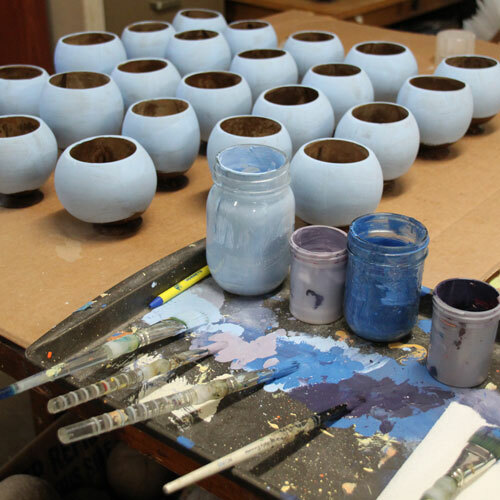 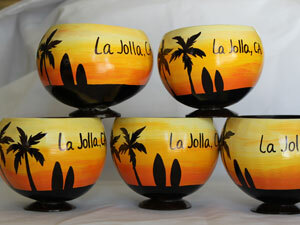 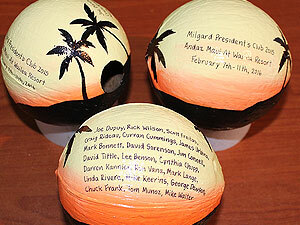 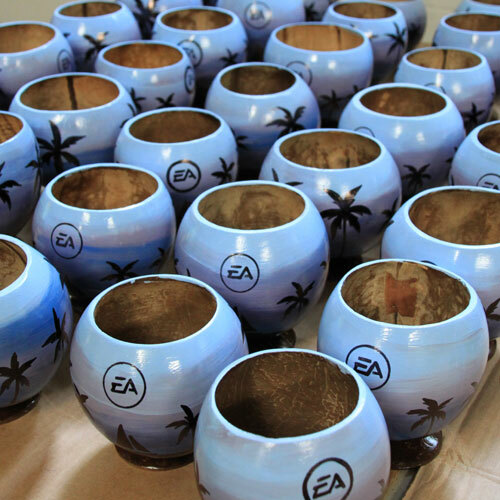 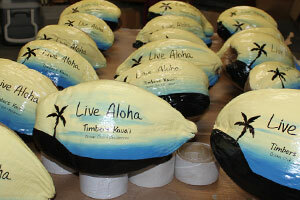 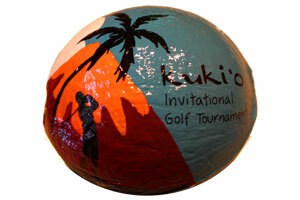 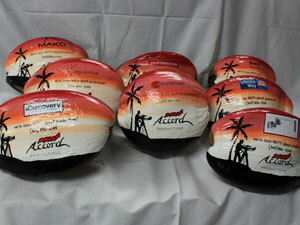 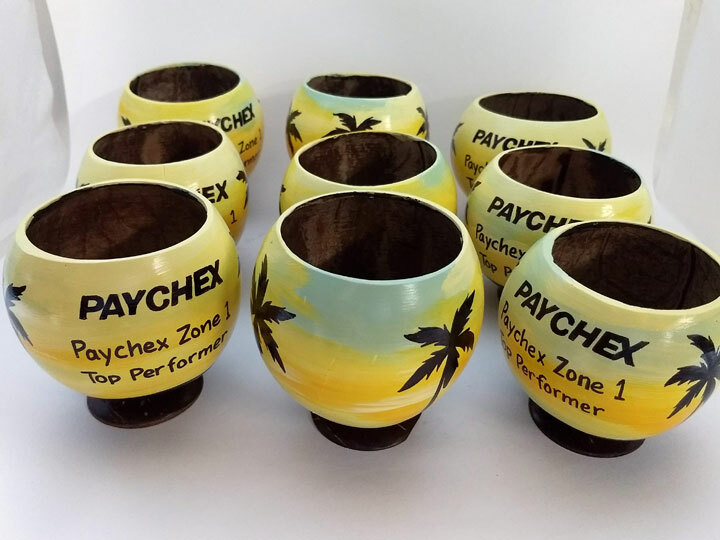 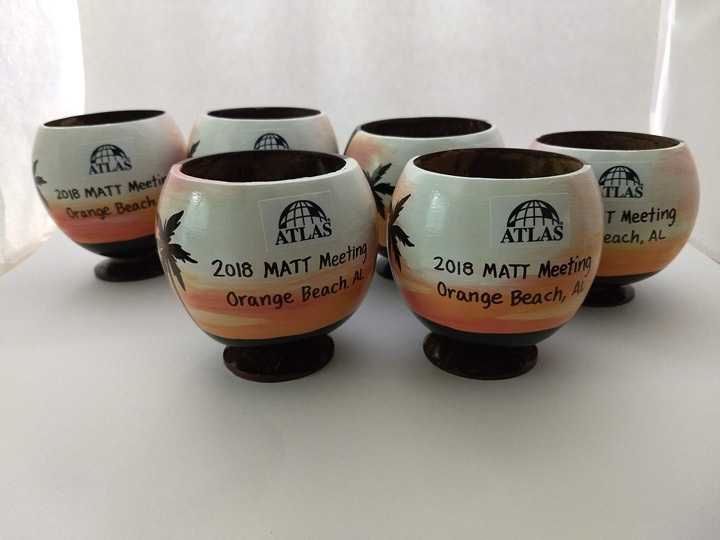 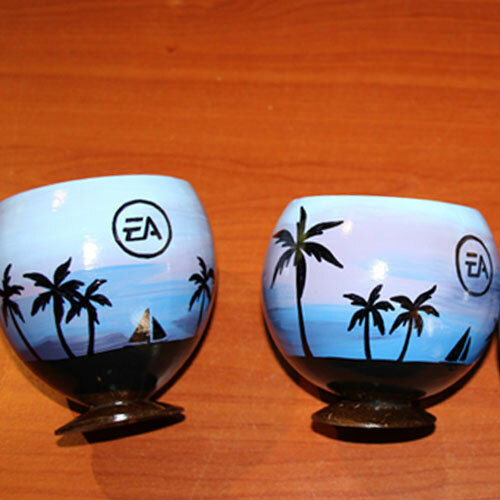 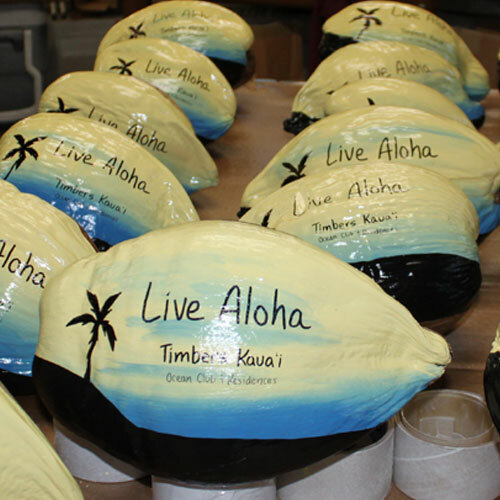 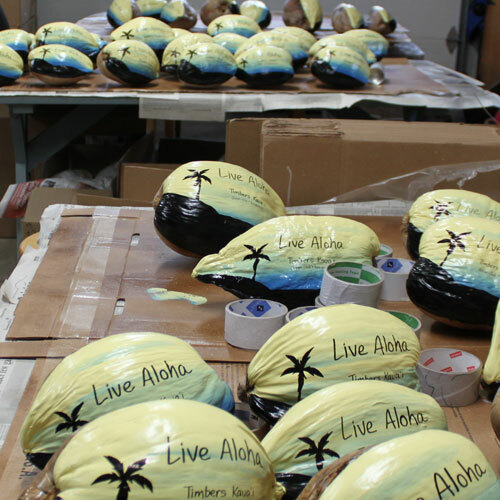 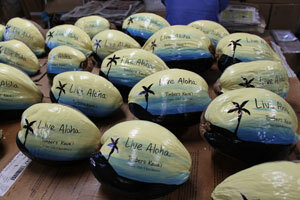 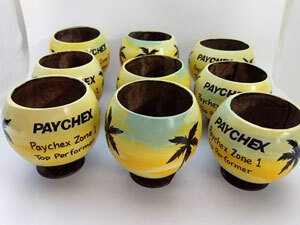 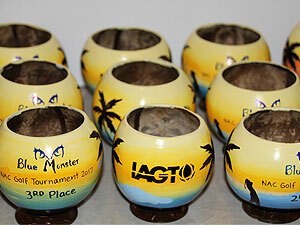 Coconut cups painted on both sides with multiple logos. 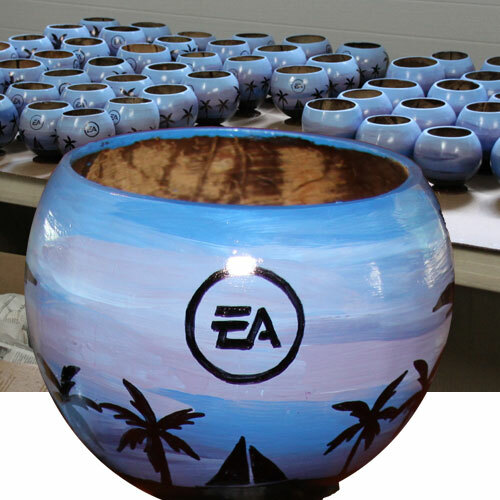 See more Trophy and Award ideas. 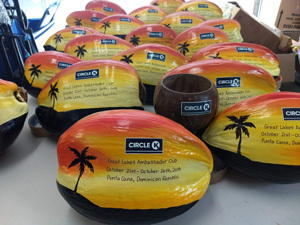 Incentive awards for Circle K. Logo decal added for precise design. 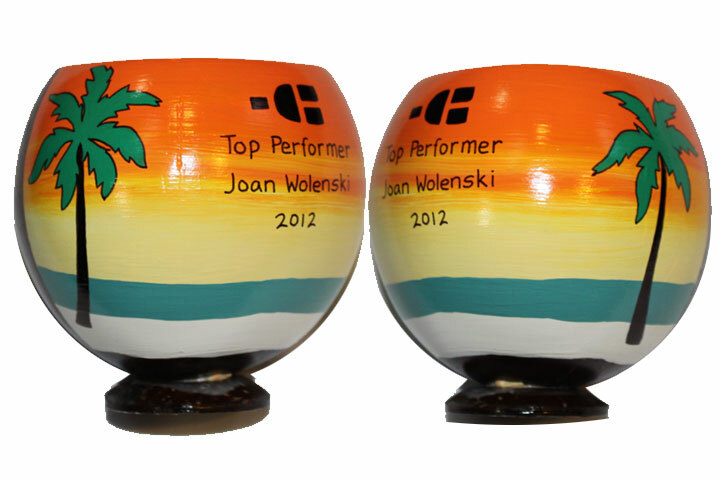 See more in the Incentives and Awards Gallery. 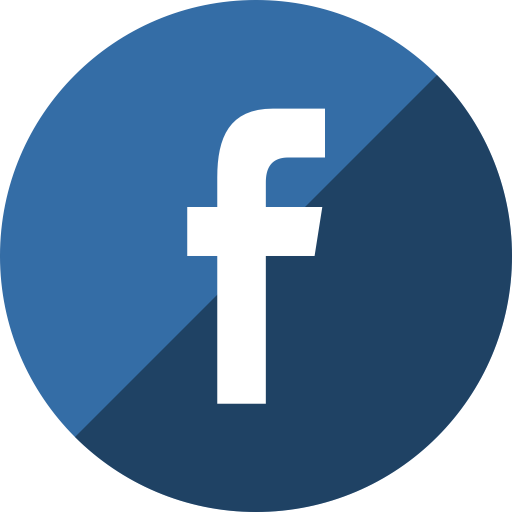 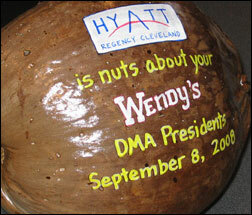 Unique marketing pros use unique advertising pieces. 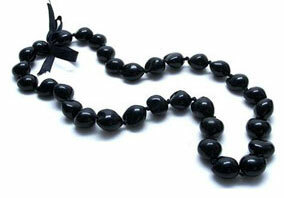 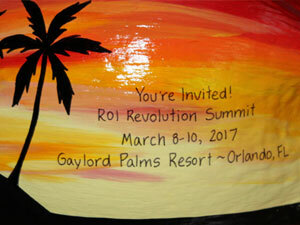 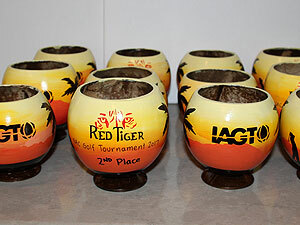 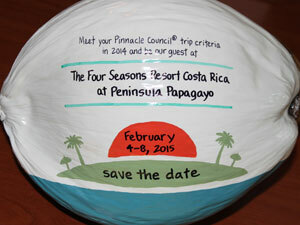 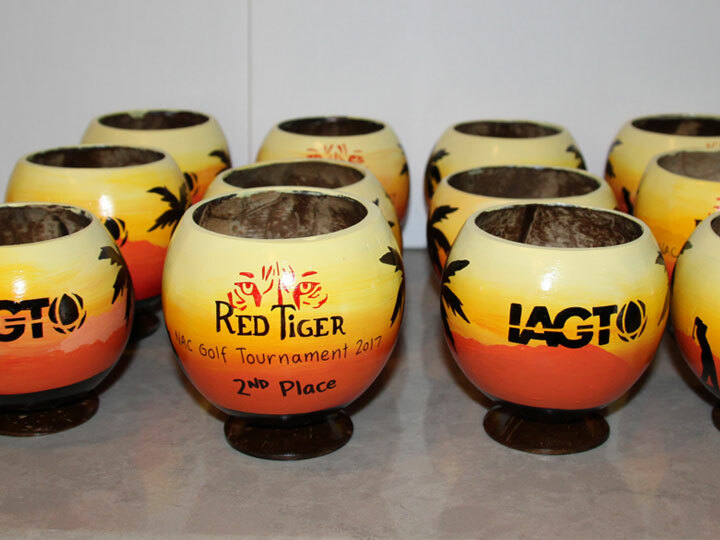 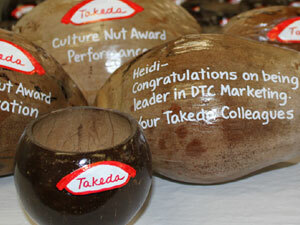 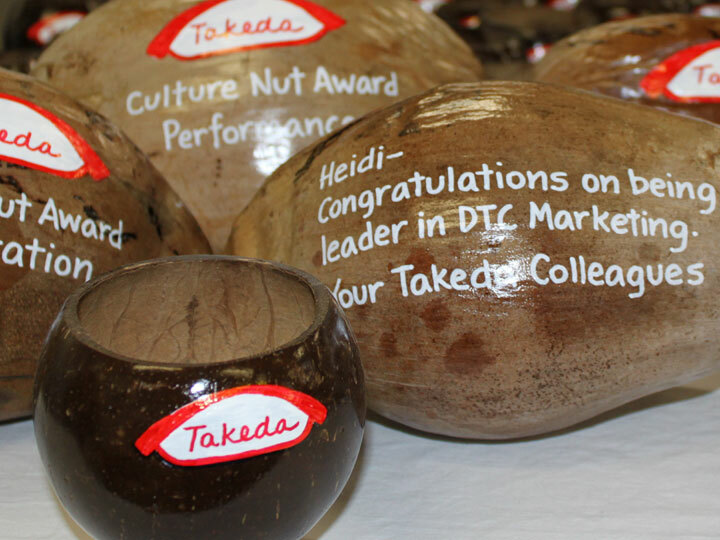 Hand made incentive awards are the perfect keepsake item. These incentive awards for the President's Club are painted on both sides. 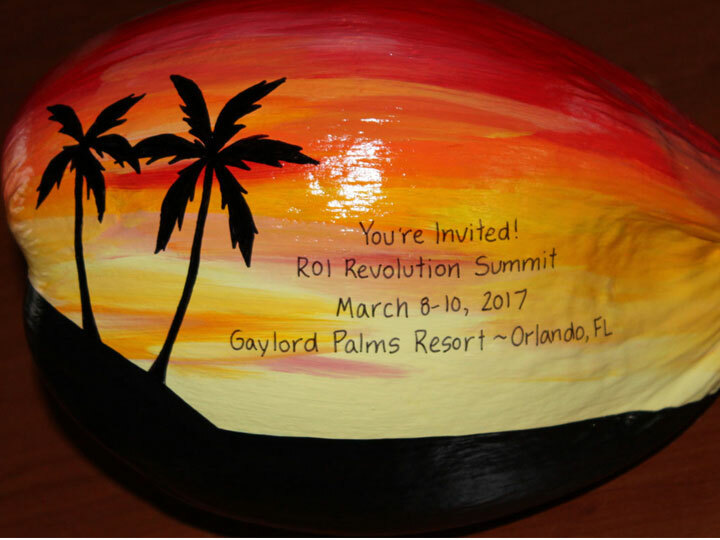 See more Incentive Ideas. 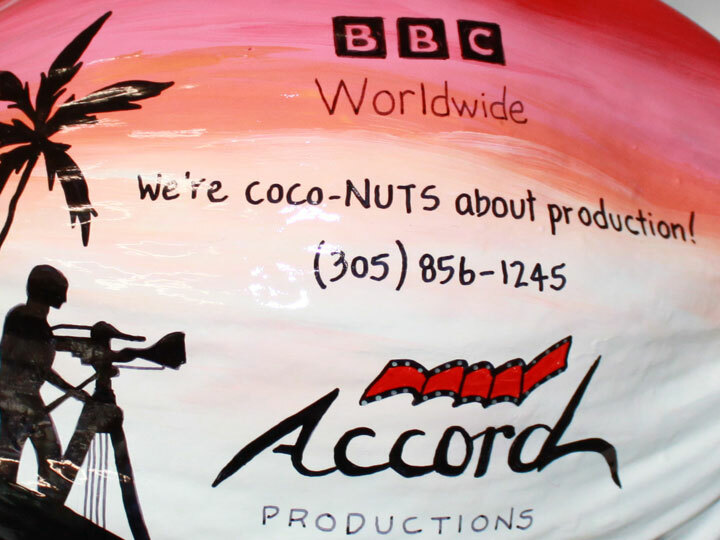 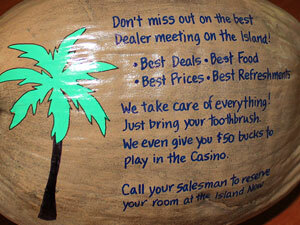 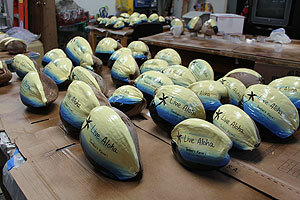 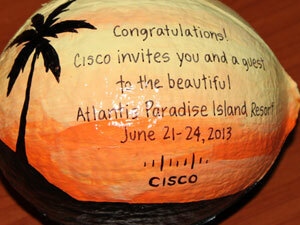 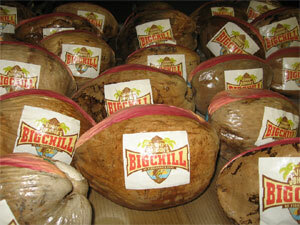 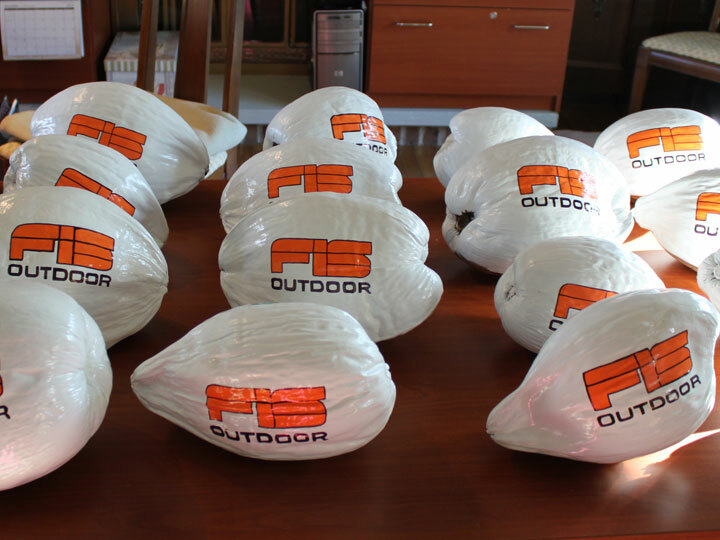 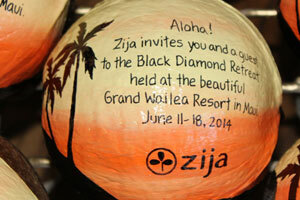 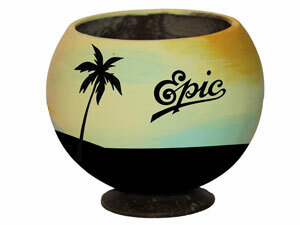 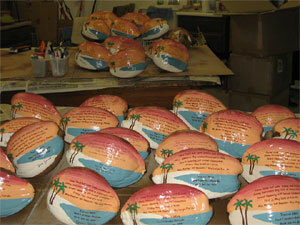 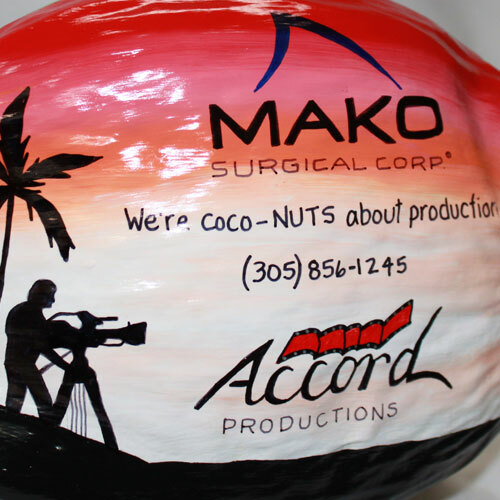 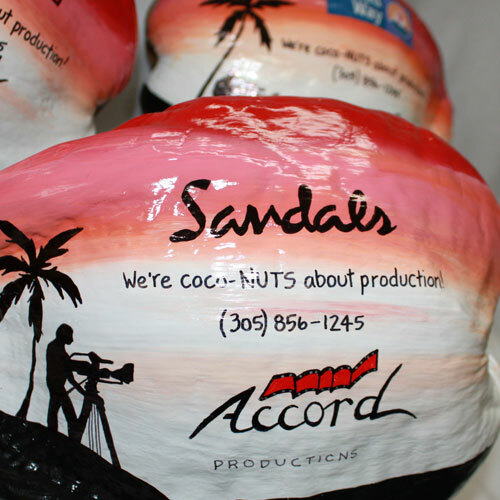 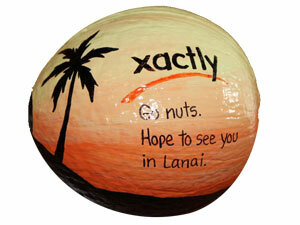 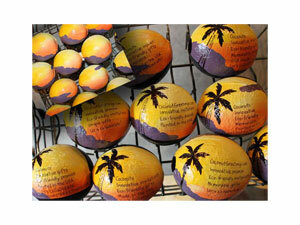 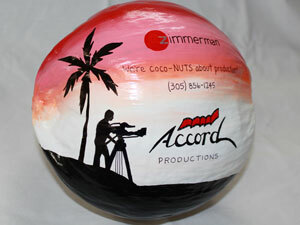 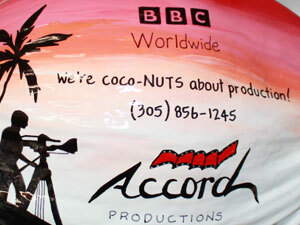 1700 coconuts hand painted per client specs. 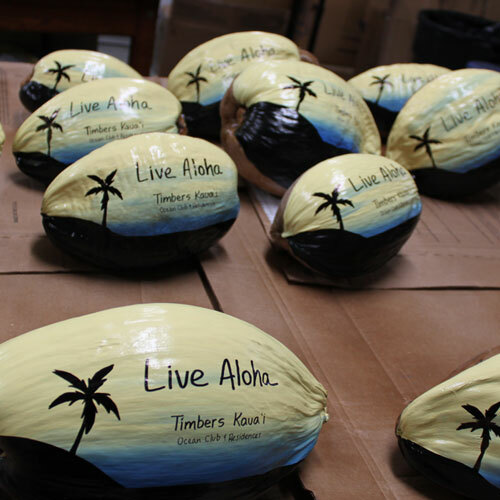 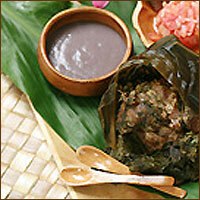 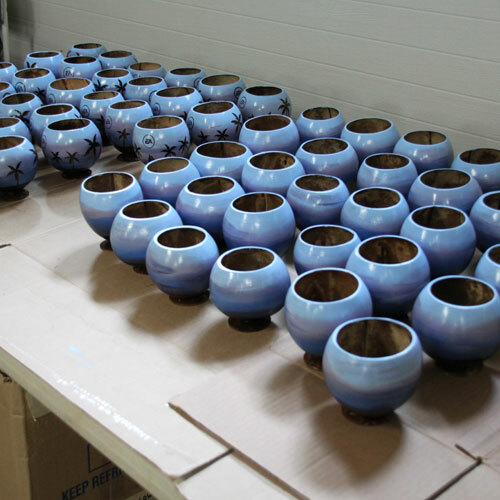 Then they were packaged on pallets and trucked in bulk to a distribution warehouse in California. 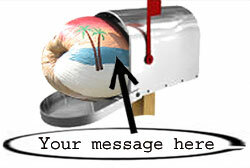 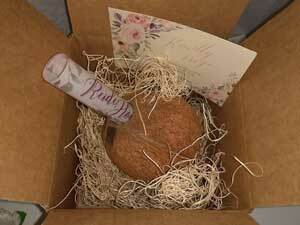 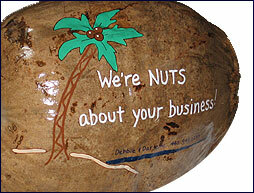 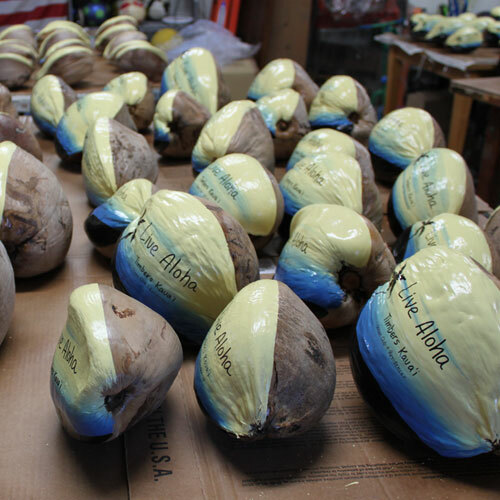 Whole coconuts can ship without a box! 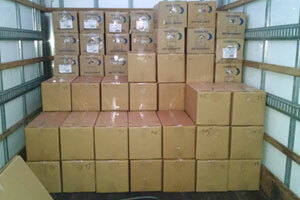 All other sizes are shipped in boxes. 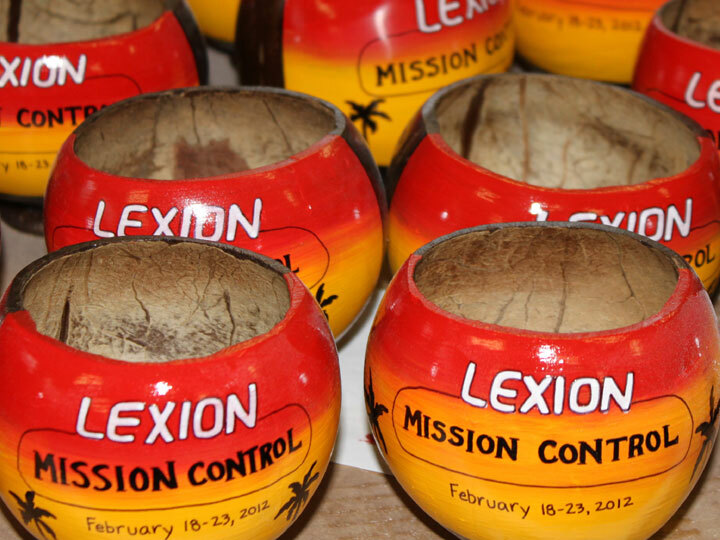 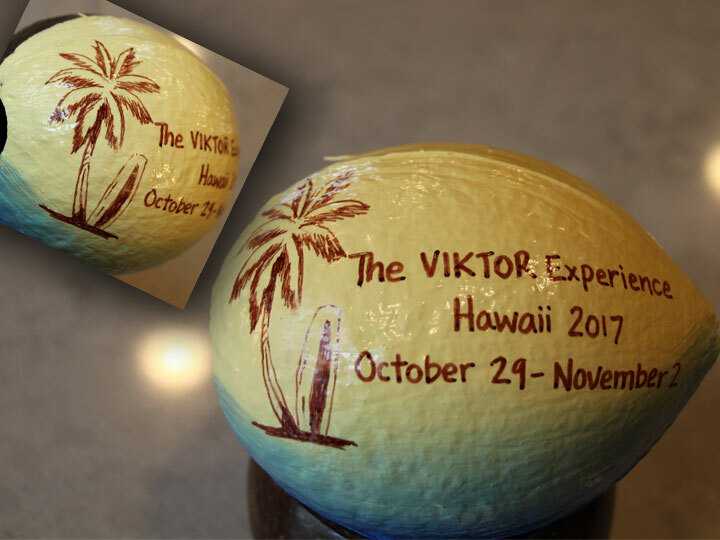 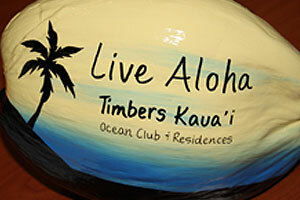 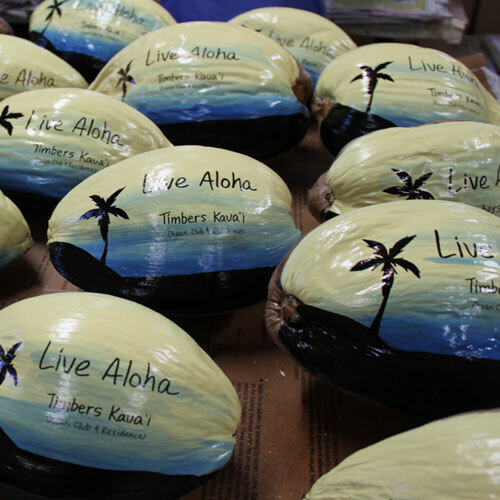 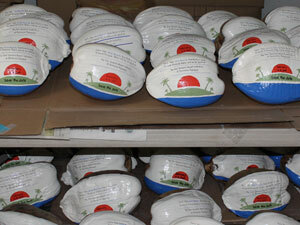 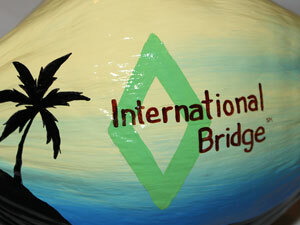 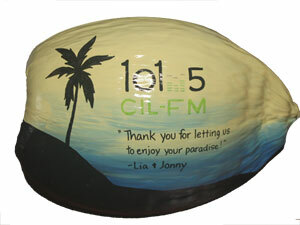 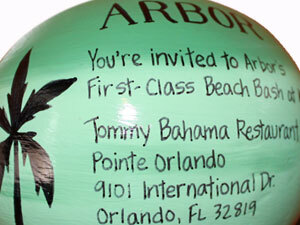 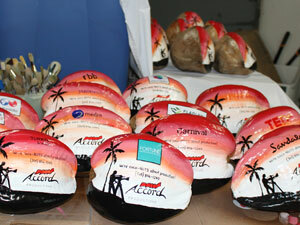 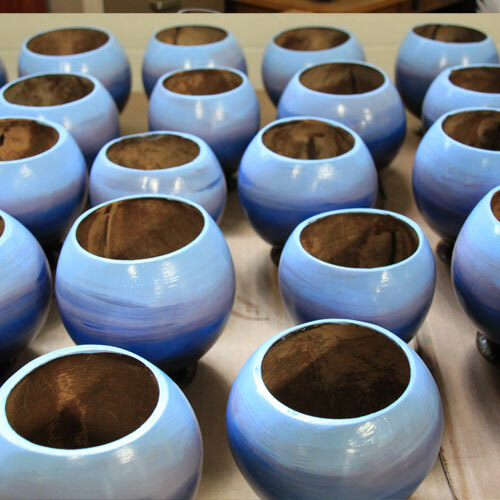 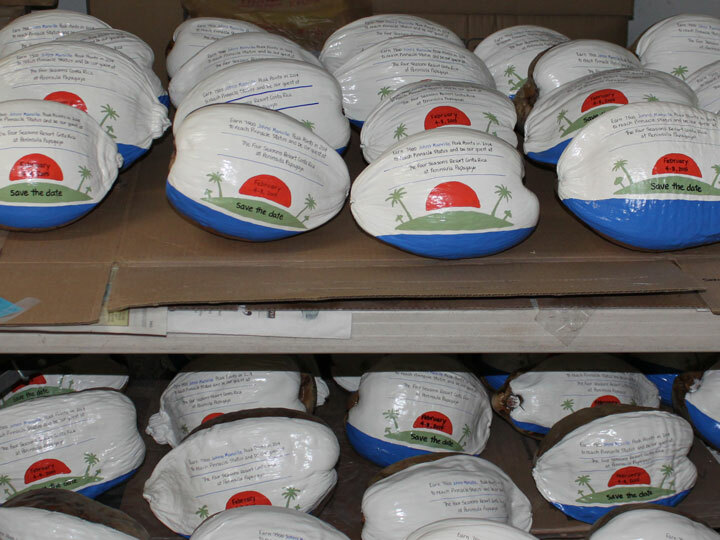 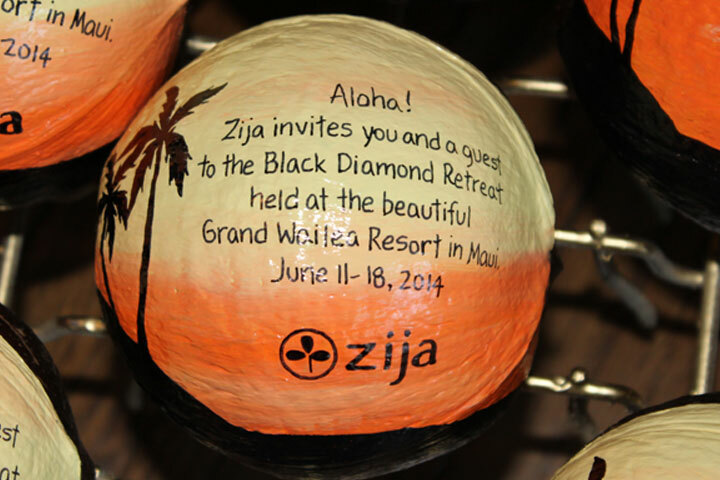 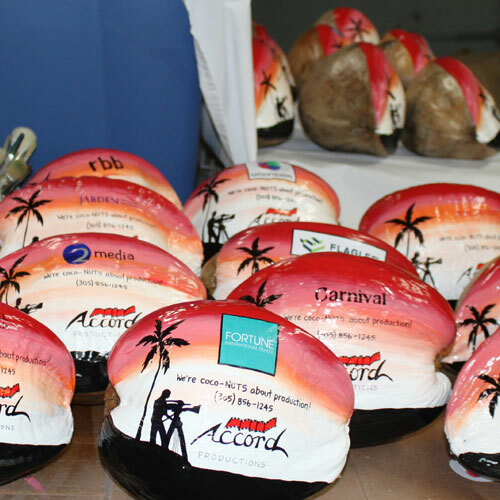 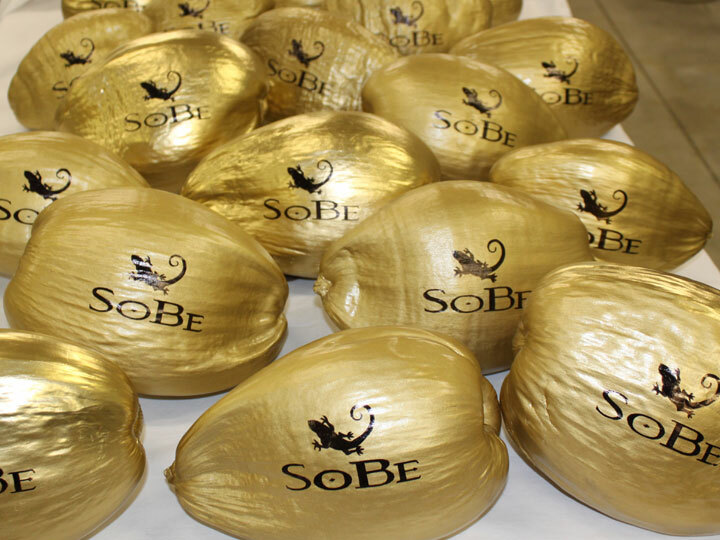 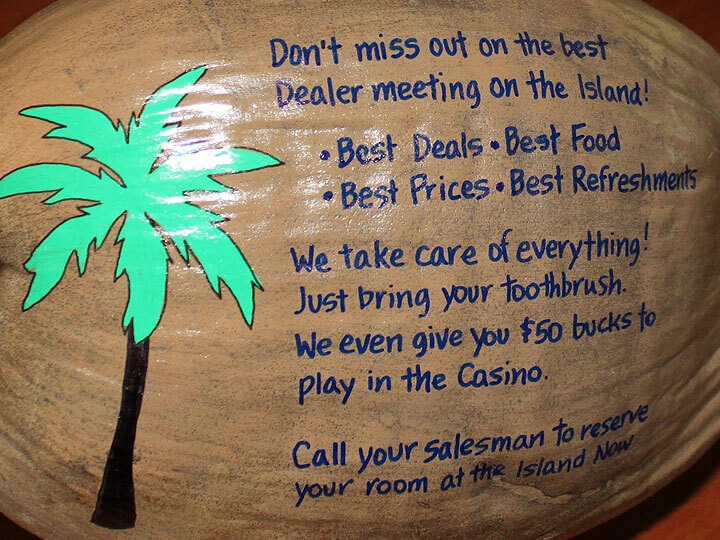 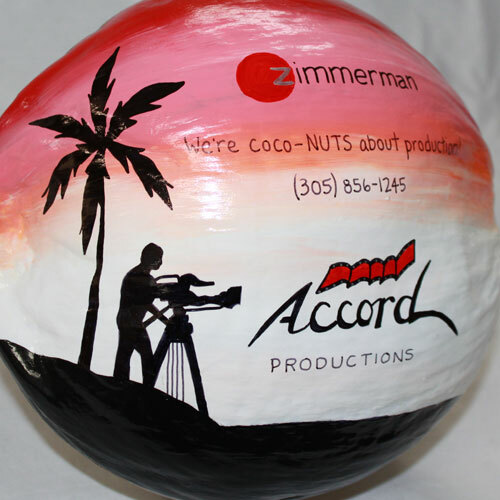 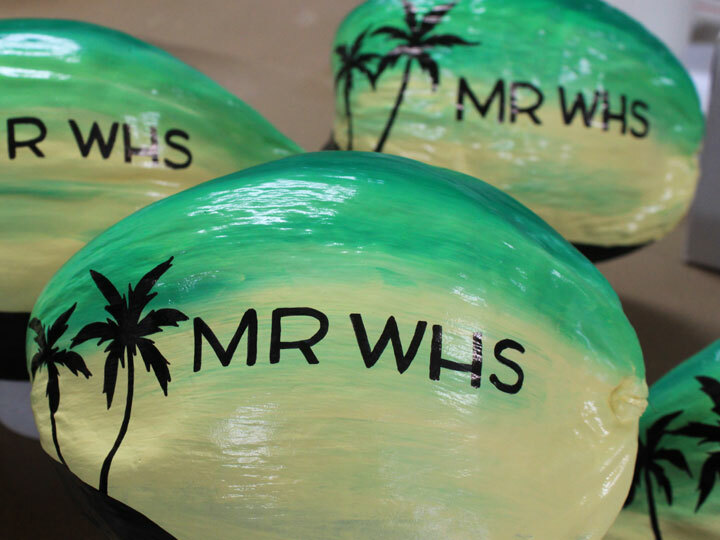 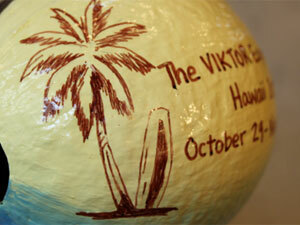 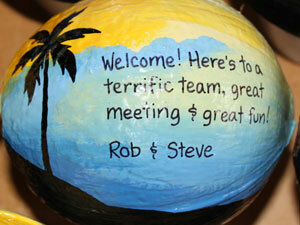 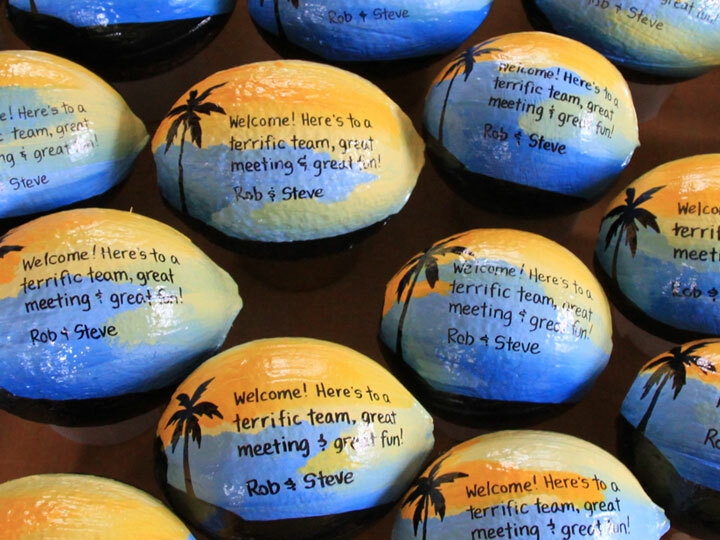 These unique mementos are hollow coconuts painted on two sides. 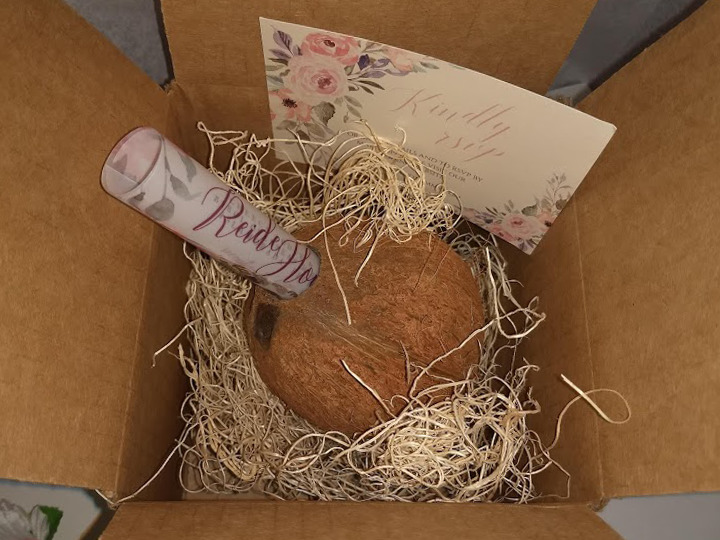 Feedback: "this is one of the most unique promo items I've ever received. 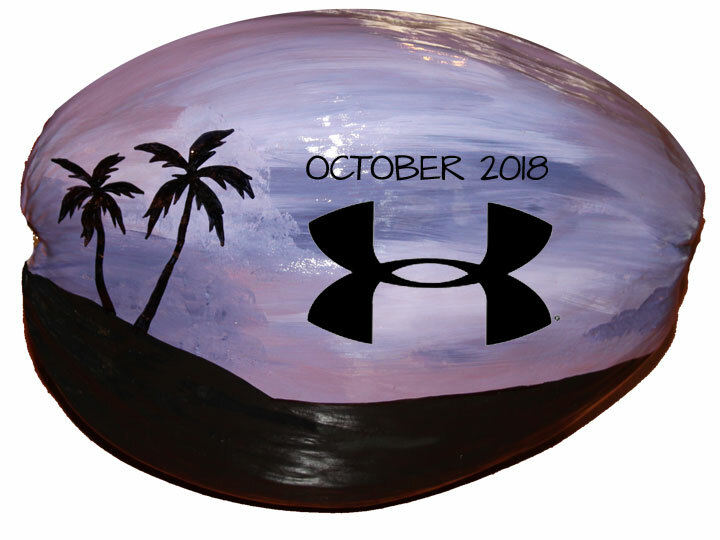 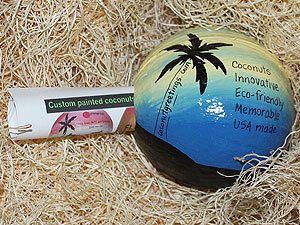 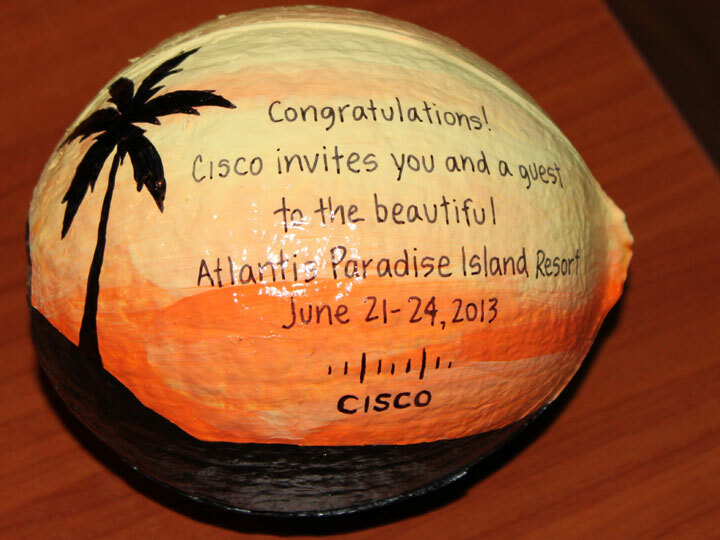 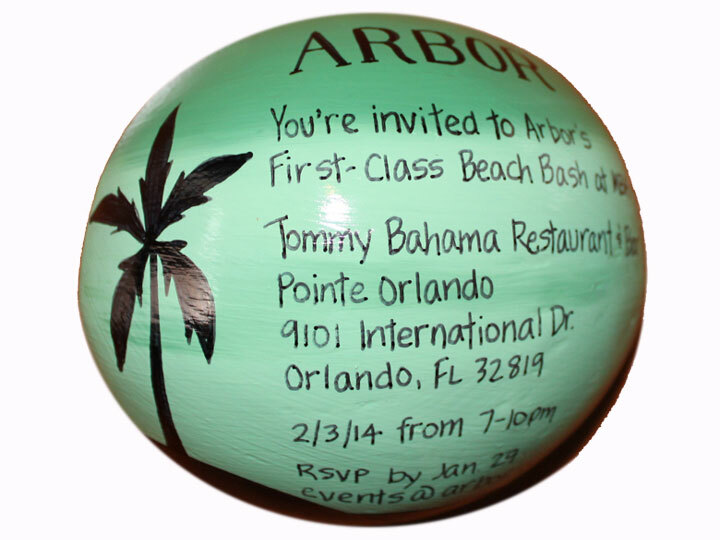 Truly unique!#KEEPER"
No one throws away a painted coconut! A unique and unforgettable marketing piece. Get yours today.